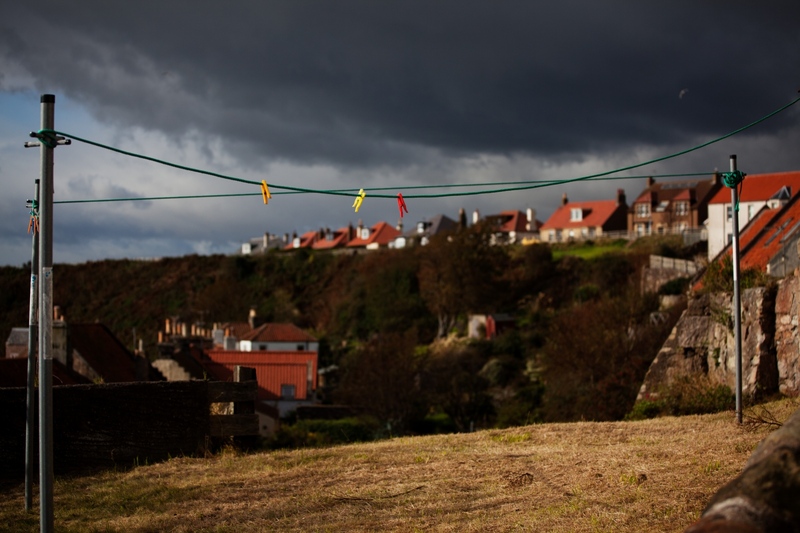 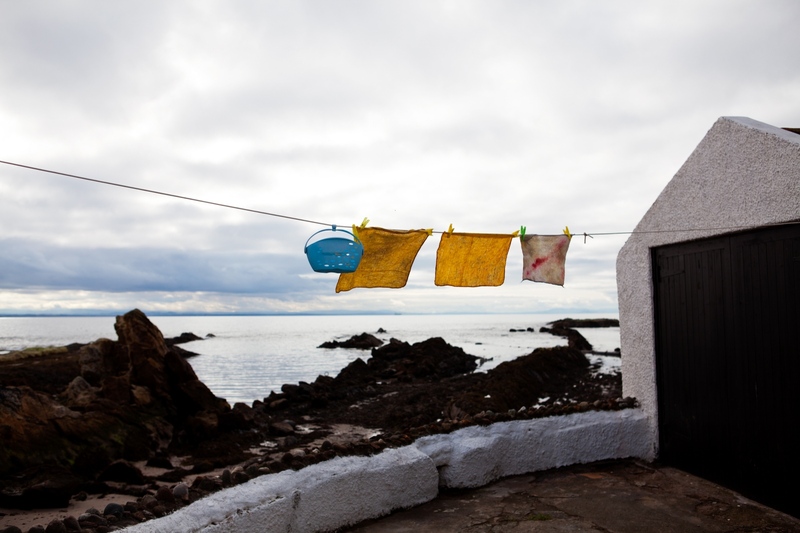 I was invited to take part in an artists residency in Pittenweem, a tiny fishing village in Fife, Scotland. 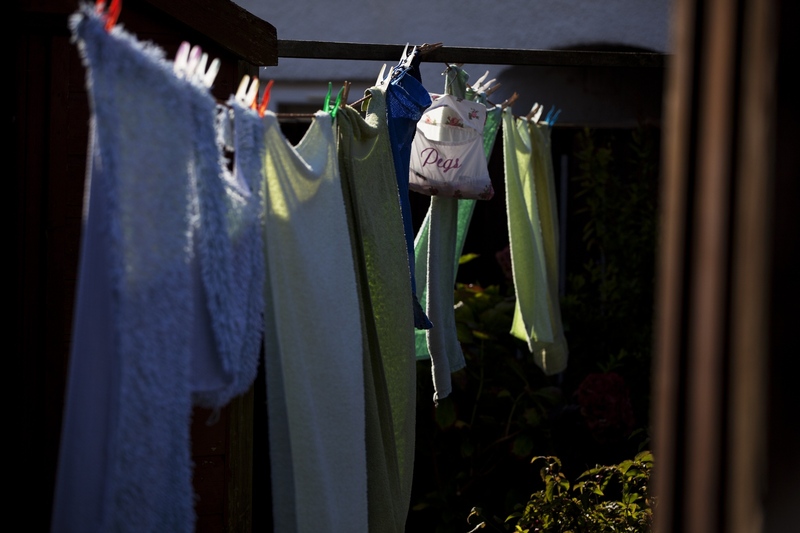 This happened to start on the first anniversary of my mum’s death, for that reason I wanted to do something that I could enjoy while trying to process all the sadness that had once again arisen inside. 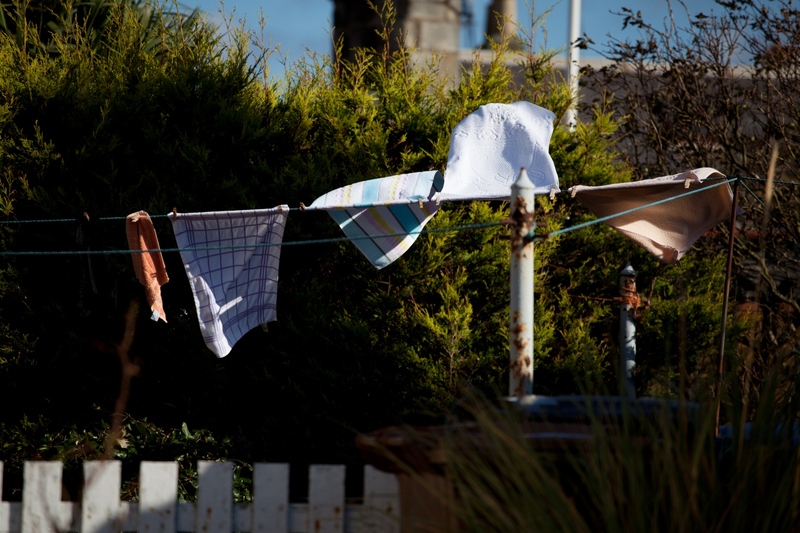 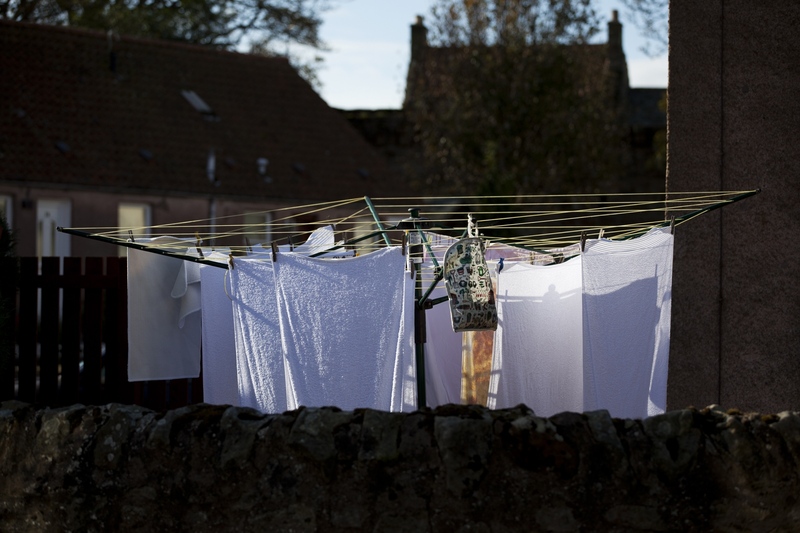 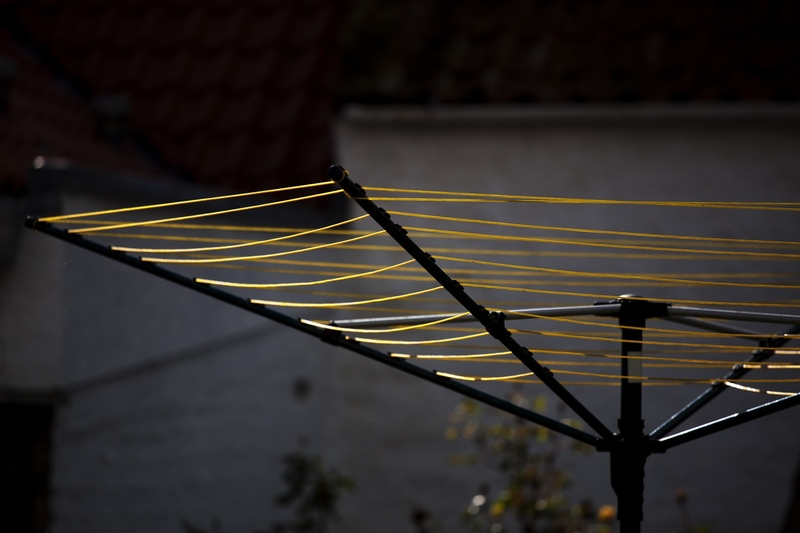 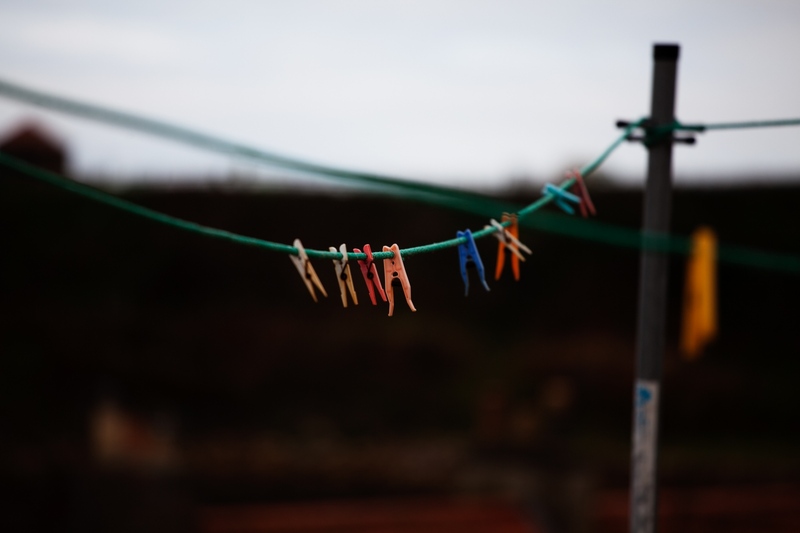 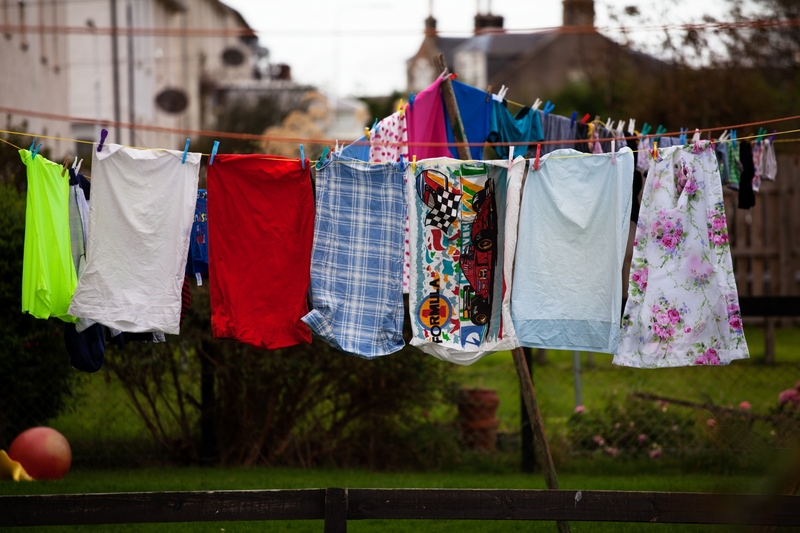 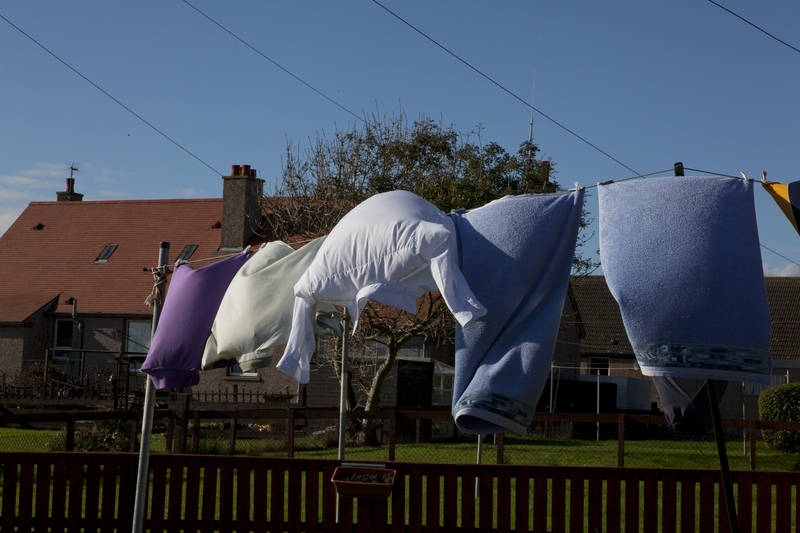 I'm fascinated by people’s daily routines, particularly the subtle traces of daily life, so washing lines have naturally been an interest of mine. 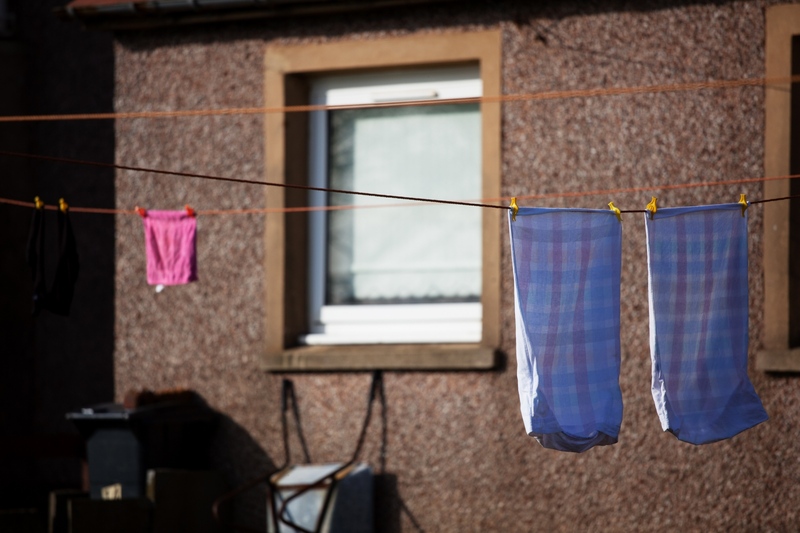 After spending ten days photographing washing lines, once home I stared at my prints, and saw they reflected perfectly how I had been feeling: lonely, dismal and isolated.